We all wish natural grass would come with built-in maintenance mechanism... Well it doesn’t! and with today’s hectic life-styles, we rarely can take out time to mend and care for it. But we all need is a bit of greenery around us. That’s where we can help you have a perfect looking garden or a sit out 365 days of the year with absolutely no maintenance worries. 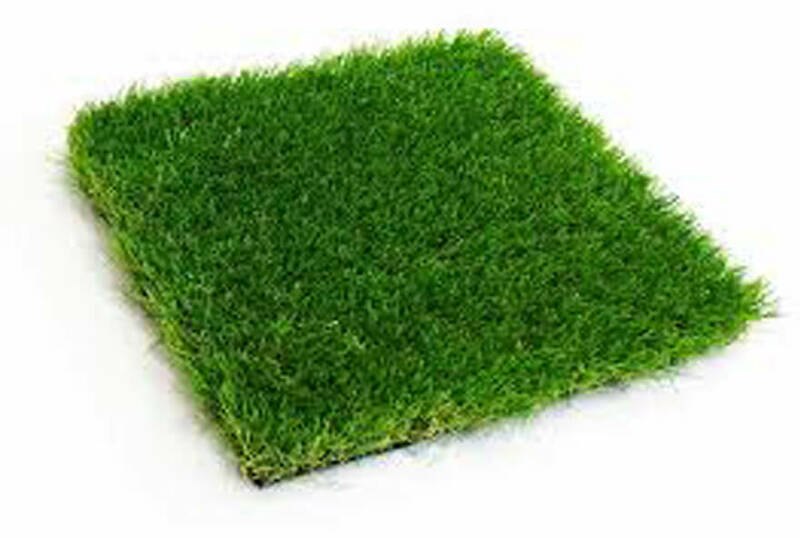 Artificial Grass looks and feels exactly like natural grass and is a very affordable and perfect solution for today’s time and homes. Available in a choice of natural tones and thickness ranging from 10mm to 45 mm, our grass can brighten up any area into a soothing and merry place. 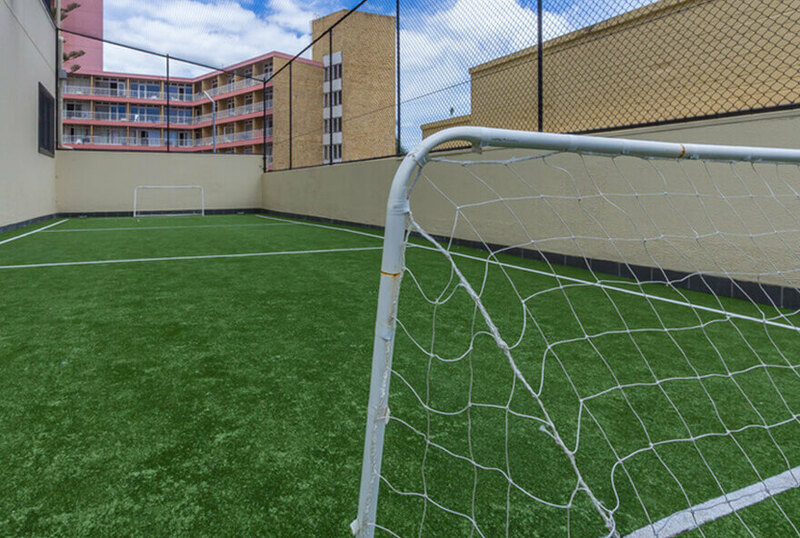 Also available are Artificial Turf options for various sports activities like Golf, Football etc. 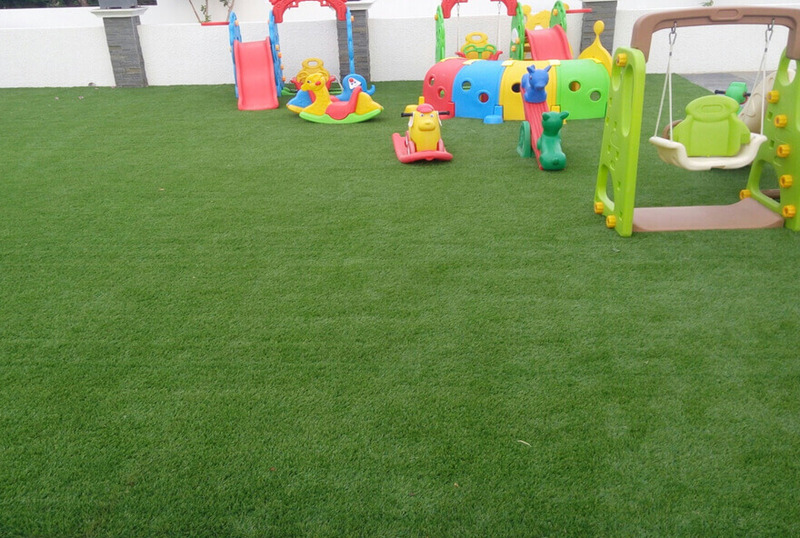 Some of the areas where grass can be used are terrace, porch, balcony, kids play area, school, garden etc. 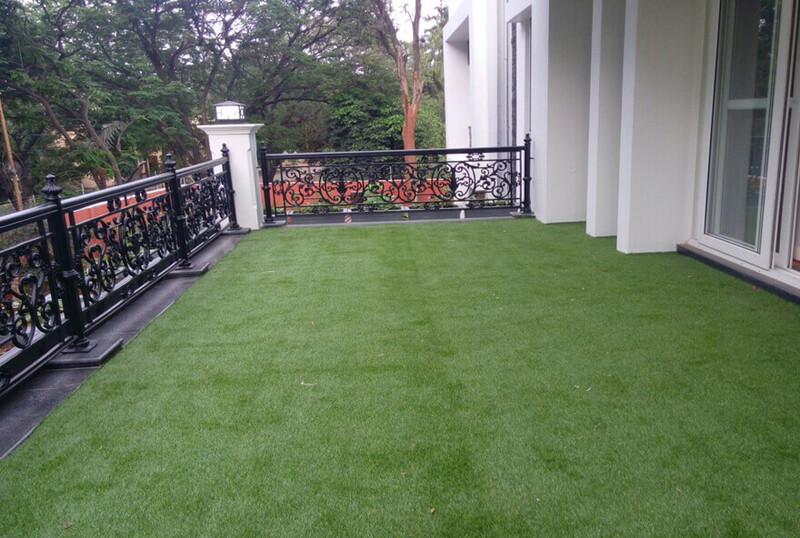 Rest assured, once we have installed it, “The grass will always be greener on your side!” .